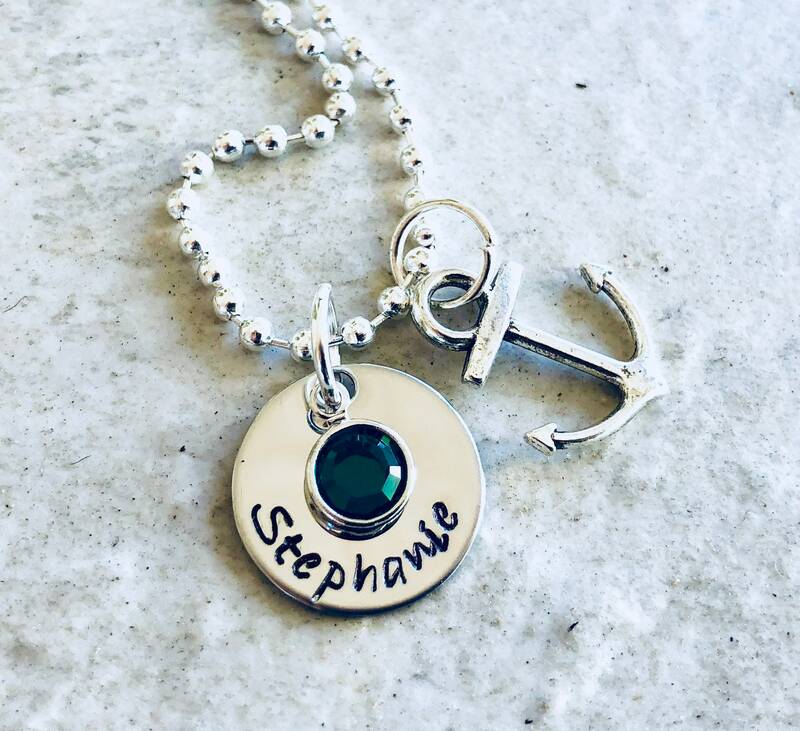 5/8" round charm necklace that can feature any name you'd like! 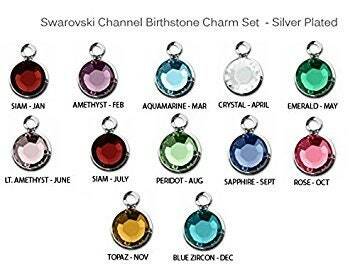 Comes with a Swarovski channel set crystal (birthstone) and anchor charm. Please select your crystal color and chin type using the drop down menus provided. TO PERSONALIZE: Please use the notes section found on the check out page to let me know the details you'd like included on your necklace. **If you need to order a large quantity, please do not hesitate to ask. 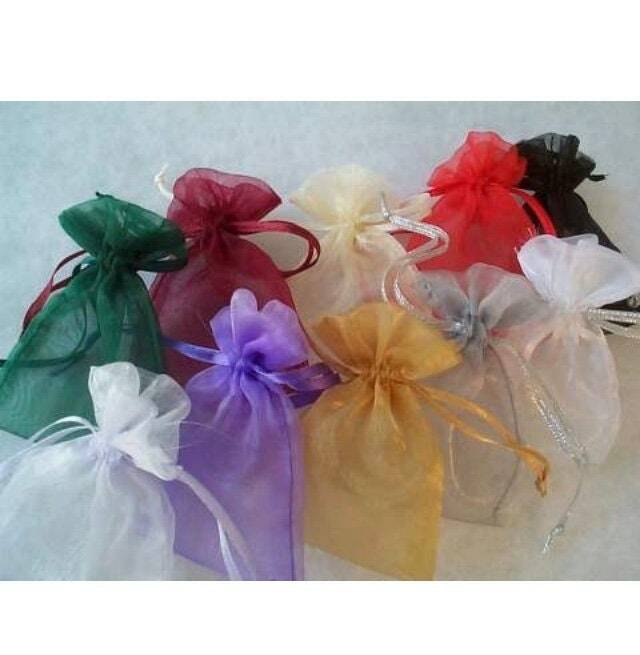 These make wonderful gifts for a group such as command spouse's club. I can accommodate several hundred at a time, so quantity is not an issue, if I am given enough notice. 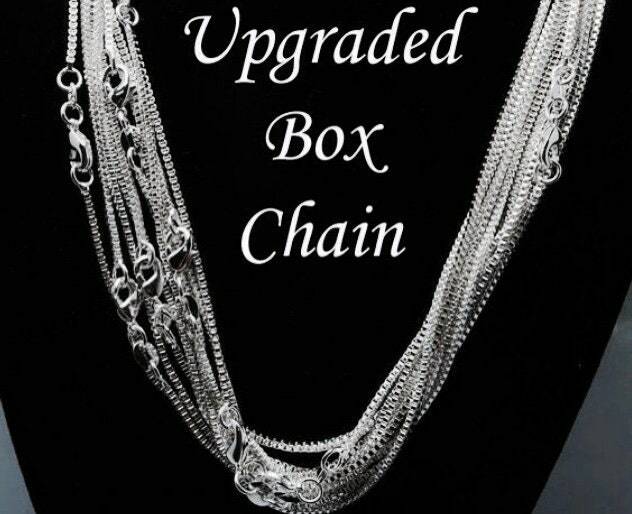 To add additional Swarovski crystals, a name charm, a gift box, etc. please see the following links.